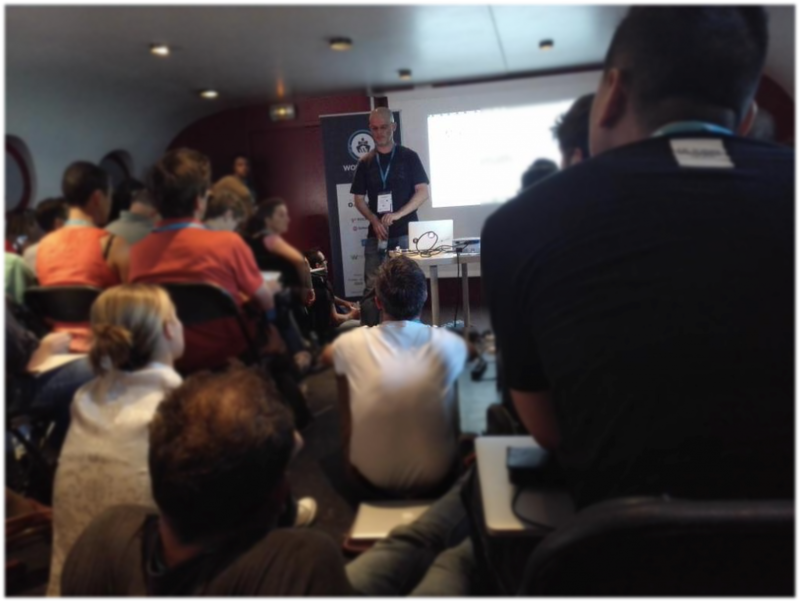 The first WordCamp Lyon took place last Friday, June 5th, on a large houseboat called “The Platform”. I do not know if any WordCamp has ever been held on a houseboat before. But if there is none in the history of WordCamps, then #wplyon (the even’ts official hashtag) was the first ever floating WordCamp! To stimulate the attendees’ desire to learn more about BuddyPress. To recommend BuddyPress to developers as a solution for projects which require extended and sophisticated user management (not only social networking projects). I guess the subject intrigued Lyon’s developers because the BuddyPress session was full. We started by quickly exploring the “BuddyPress ocean” using a french equivalent to the “Six Ws”. Once done, participants were able to have some fun playing a game I set up. 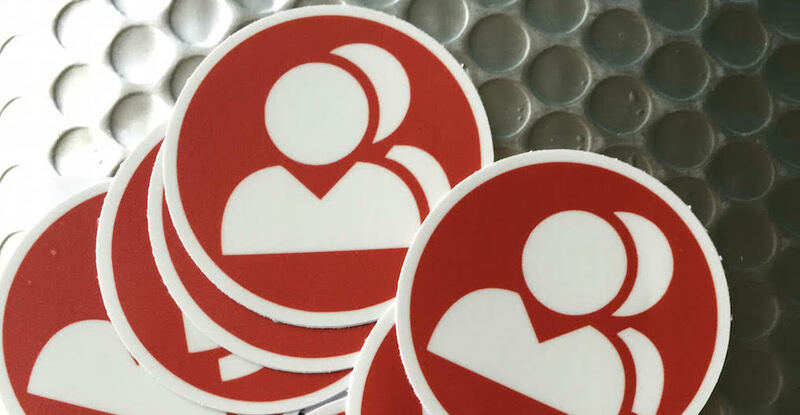 The first ten who completed a puzzle won these BuddyPress goodies. If you are interested about this workshop, this is English-translated version of the slides I used for this event. Many thanks to the organizers, the volunteers, the speakers, and the participants of the WordCamp Lyon. We had great times and we should do this again next year! I enjoyed reading every bit of your post 🙂 Thanks for sharing your experience aboard the floating WordCamp! Thanks for sharing the slides and code samples online. It’ll come in handy soon!